Neuro Pain Consultants Providers Todd E. Lininger, M.D. 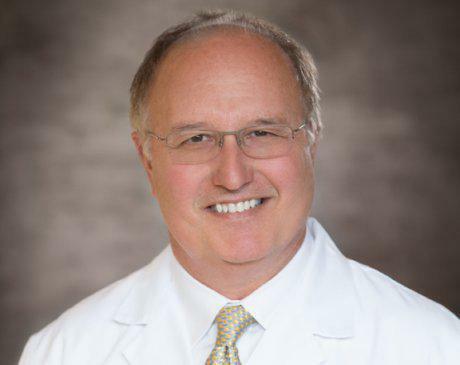 Board-certified anesthesiologist and pain management specialist Todd E. Lininger, MD, has spent nearly four decades helping patients gain freedom from pain and grooming future doctors to do the same. Throughout his career, he has shared his knowledge and clinical experience in anesthesiology and pain management with students and colleagues through research, classroom instruction, and presentations. Dr. Lininger now shares that expertise with patients at Neuro Pain Consultants in Bloomfield Hills, conveniently located in the northern suburbs of Detroit’s metropolitan area, and Clarkston, located in Oakland County in southeast Michigan. Dr. Lininger obtained his undergraduate degree from Michigan State University and his medical degree from Wayne State University School of Medicine. He graduated with honors from both institutions. His post-doctoral training included two residencies — a surgery residency at Wayne State University School of Medicine and an anesthesia residency at Sinai-Grace Hospital in Detroit. He served as chief resident in anesthesiology at Sinai-Grace and also earned the Dripps Award for Outstanding Resident in Anesthesiology. Dr. Lininger is the director of the Pain Fellowship Program in the Department of Anesthesiology at Wayne State University School of Medicine and also serves his alma mater as assistant clinical professor.